White Crow is the latest film by Ralph Fiennes and marks his most ambitious directorial step following on from the Invisible Woman and Coriolanus. 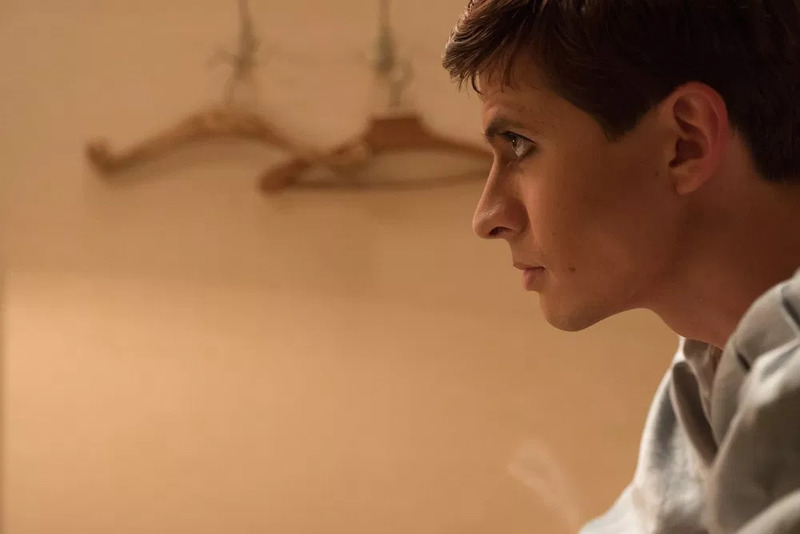 Focusing on the rise of world-renowned ballet dancer Rudolf Nureyev and his defection from the Soviet Union in 1961, White Crow takes us behind the Iron Curtain and deep into the psyche of the world’s greatest Ballet dancer. 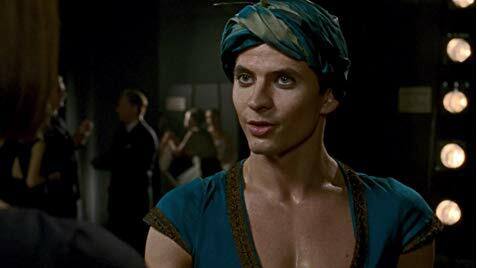 Rudolf Nureyev, played beautifully by Oleg Ivenko, is a troubled man fighting against the authority imposed on him by his highly strung ballet teachers and the Russian Government as a whole. The film flits back and forth between Nureyev’s early years, including his surprise entry into the world on board the trans-Siberian express, to his time in Paris where he made his Western debut. The dance sequences here are immensely satisfying. Ivenko embodies a lot of Nureyev’s prowess and charm while also giving the audience a glimpse into his darker side. He is in himself a dancer of immense skill and taking on the role of Nureyev must have been an incredibly daunting task for the young dancer, which he takes in his stride. There are truly electric moments throughout but overall the film drags quite a bit in the middle. There is a lot of ground to cover and though Fiennes is focusing on the early years leading up to his defection, there is far too much to try to squeeze in here. The ending is riveting though. The scenes in the Paris airport where Nureyev must make the decision to go back to Russia on very shaky and uncertain terms or stay forever in the West is captured brilliantly. The tension is high and the stakes feel very real for the man who ultimately just wants to dance. Although it is beautifully shot with some fantastic moments the film fails to fully impress. This could have been a real breakout moment for Fiennes as a director but sadly with it being slightly too drawn out it fails to set the world on fire in the same way that Nureyev himself did.